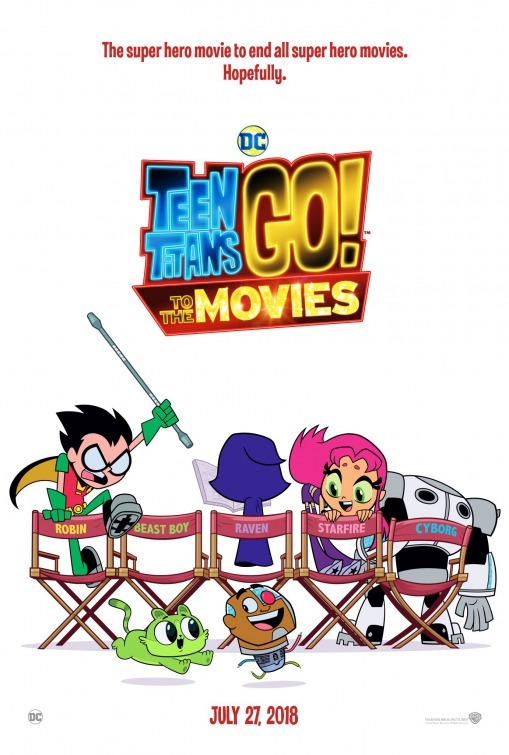 Are your kids excited for the Teen Titans Go! To The Movies movie? I know mine sure are. They watch the tv show all the time and have seen ever episode no less than 3 times. I’ve grown to enjoy the show too and was even looking forward to taking the kids to this movie. Robin is on a quest to get his own movie after seeing all the other super heros get their own movies. 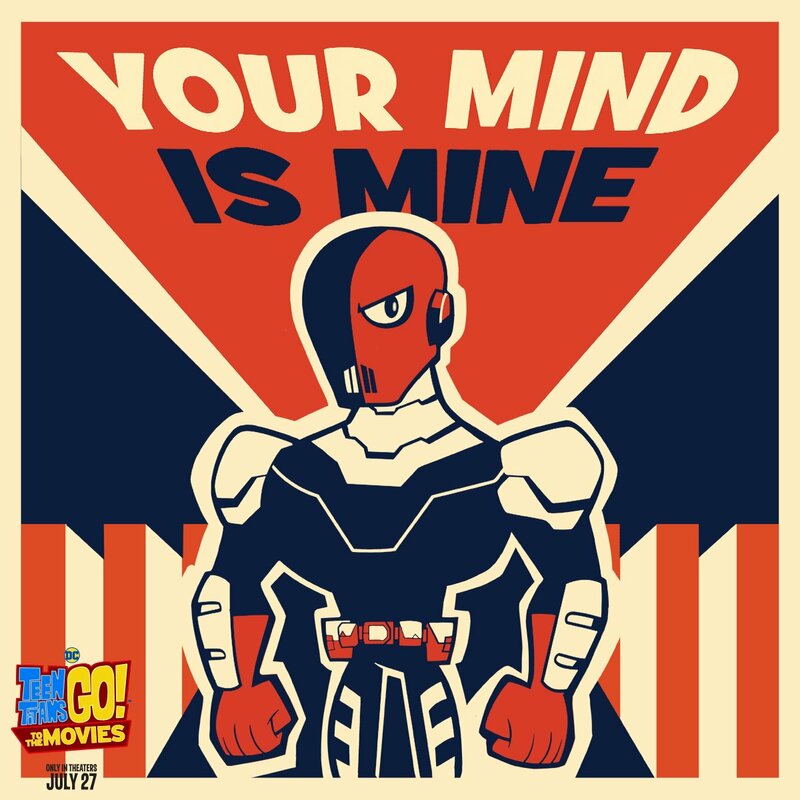 He wants his own movie desperately and would do almost anything to get it, including leaving the Teen Titans. But he learns that you can’t fight the evil villain, Slade, on your own and you need your friends. The Teen Titans tried everything to help Robin get his own movie including a funny Back to the Future sort of sequence, but the results were so catastrophic that they had to quickly undo everything. If your family is a fan of DC and Marvel movies and stories then you’ll love the jokes and special appearances by some of your favorite characters. I’m not going to spoil it for you, but the whole audience loved it. And is there anything better than hearing an entire audience of little kids busting up laughing at some of the jokes. Of course it was a fart joke (which actually was super funny that I had to come home and tell my husband) but still…super funny and the all the kids were laughing so hard it was cute. For the kids in the audience, they loved all the potty humor. It did start to get a little old but the kids loved it. Teen Titans Go! to the Movies is about team work and friendship. It’s about how you need others in your life to support you and your dreams…even if your dreams don’t turn out like you thought they would. Kids will love it. Parents will like the jokes that go over the kids heads. Honestly, I like watching Teen Titans Go! with my kids at home, so I was kinda of looking forward to seeing this movie. It was cheesy, but mindlessly entertaining. And make sure to stay until the very end as there is a stinger at the very end. Teen Titans Go! To The Movies opens nationwide Friday (7/27/18)!